Boundary Peak (13,143 ft) is the highpoint of Esmeralda County and is located 18 miles northwest of Dyer. Note: Cops on Top sponsored climb. 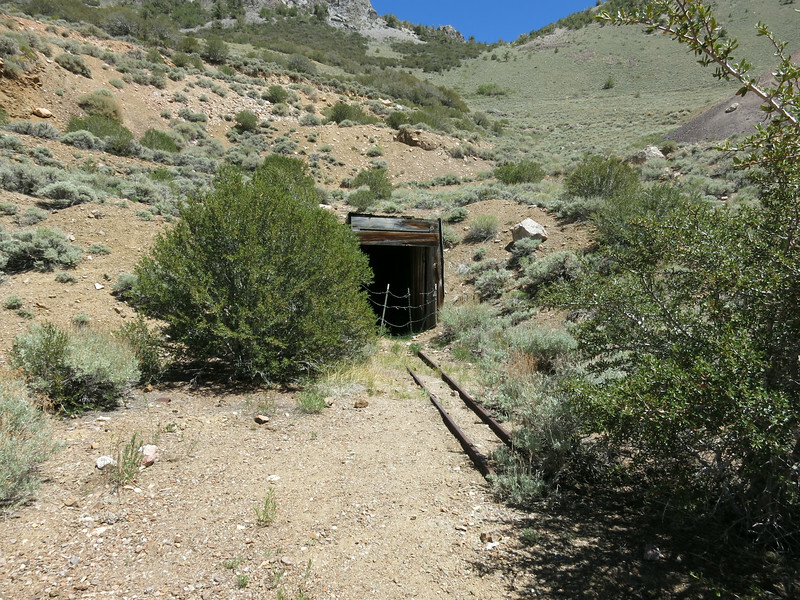 Mine shaft at the Queen Mine.